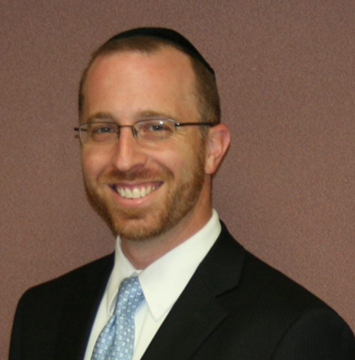 Rabbi Eric Goldman lives in West Rogers with his wife, Leora, and their four children. 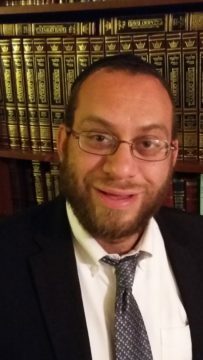 After completing semicha, Rabbi Goldman received a Masters in Social Work and worked as a Sgan Mashgiach Ruchani at Yeshivas Rabbeinu Yitzchak Elchanan. 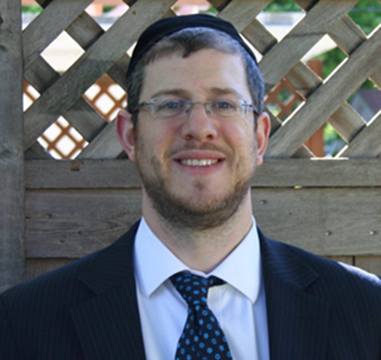 In addition to learning at the Kollel at nights, Rabbi Goldman also works with the TAG Chicago, Madraigos Midwest and the Fasman Yeshiva High School. Rabbi Tarkieltaub graduated from Telshe Yeshiva and went to Israel for 2 ½ years before going to Beis Medrash Gahova in Lakewood for 7 years. Married my wife, Tzipporah, from Detroit, in 2002. In 2009 we moved to Melbourne, Australia where I learned in the Kollel and served as an assistant Rabbi in Kelihas Ohr Yisroel. In 2016 we moved back to Chicago. As well as learning in the Skokie Kollel, I am a Rebbe in the Resource Department in YTT. We have 4 boys and two girls. Attended Yeshivos Kerem B’ Yavneh, Bais Yisroel and Mir. 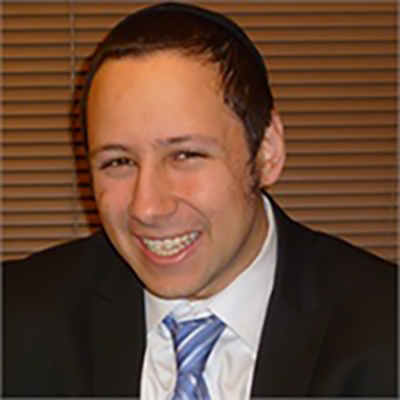 Reb Ari Tennant grew up in the Chicago suburb of Long Grove; he traveled to Israel in order to dedicate himself to full-time learning in Yeshivas Ohr Somayach where he learned under the auspices of the Roshei Yeshiva, HaRav Mendel Weinbach z”l and HaRav Nota Schiller Shlit”a. Ari currently resides in the West Rogers Park neighborhood of Chicago with his wife, Chana Martel, and two daughters, Avigail and Dina. 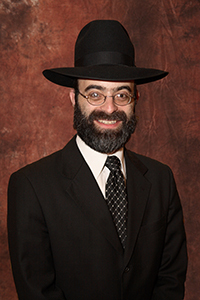 Rabbi Mordechai Paretzky is a native of Edison, NJ and studied at Yeshivat Kerem B’Yavneh in Israel for two years following high school. He then attended Lander College for Men in Queens, NY, where he earned a B.A. in Jewish Studies and received semicha from Rabbi Eliyahu Soloveitchik. Rabbi Paretzky spent 3 formative years studying in Yeshivas Ner Israel in Baltimore, MD before coming to Skokie. Currently, Rabbi Paretzky is a financial advisor for Goldstein Wealth Management as well as co-founder of the National Eruv Initiative. Rabbi Paretzky and his wife, Ruthie, are proud parents of Shmuel, Batya, Avrumi and Rivka. Was born in the Bronx NY and attended local day schools. Learned in Eretz Yisrael for a year and half post high school in Yeshivat Shaarei Mevaseret Zion. Attended Yeshiva University. Received a BS from Sy Symms school of business in information systems. Learned in the YU Grids Kollel and received Semicha in Yoreh Yoreh 2011. Was a member of the Boca Raton Community Kollel. Earned an MA from Azrieli school of Jewish Education 2013. Have been a Rebbi in the Ptach program at Arie Crown Hebrew Day School for 9 years. Taught in many educational institutions and kiruv organizations throughout the city. Lives in West Rogers Park with my wonderful wife Dina who is a Skokie native. And our 5 beautiful children ages 2-11. Rabbi Gershon Eliezer Schaffel was raised and continues to live in Skokie.He received his bachelor’s degree from the Hebrew Theological College and his Rabbinical Ordination from Rabbi Shlomo Morgenstern, former Dean of Hebrew Theological College.Rabbi Schaffel received Yadin Yadin semichah in the area of Jewish Business Law which qualifies him to serve as a judge in a Jewish Court (Bais Din) involving civil matters. In addition to serving as Rav at YlOS for 15 years, Rabbi Schaffel teaches at several schools in the community and leads one of the most well attended Daf Yomi shiurim. Rabbi Schaffel also write articles for Business Weekly, Daf Yomi Digest, and Mishna Brurah Yomi which are distributed worldwide. He lectures on a variety of topics for many different community organizations. 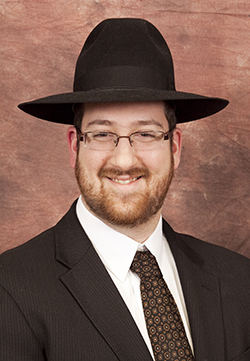 Rabbi Noah Baron received a BA in math from Yeshiva University. Received his semichah from Riets. Currently teaches at YTT and Telshe Yeshiva. Lives with his wife, Tova who is a nurse practicioner in the ER and their 3 sons and one daughter. Rabbi Ari Sendic was raised in Forest Hills, NY. 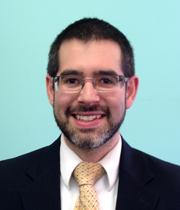 He received his Bachelor’s degree, Semicha, and Master’s in Education at Yeshiva University. He and his wife, Shani, came to Chicago to join the Kollel at Bais HaMedrash LaTorah of Skokie, after which he was a Rebbe in Fasman Yeshiva High School for two years. 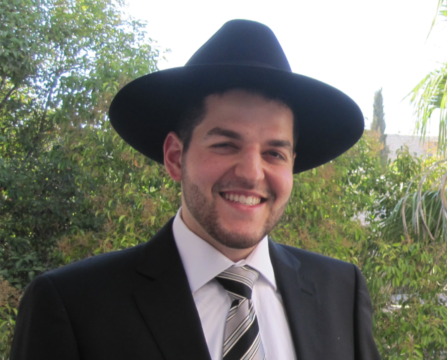 Last summer, Rabbi Sendic graduated a bootcamp in the field of Web Development, in which he is currently pursuing a career. The Sendics are proud parents of Shira, Yaakov, Moshe and Dovid. Rabbi Ari Burian grew up in Buffalo Grove. He graduated from Yeshiva University, and continued his studies at Ohr Lagolah Institute for International Teacher Training in Jerusalem. He received semicha in Issur V’Heter from Rabbi Zalman Nechemiah Goldberg. 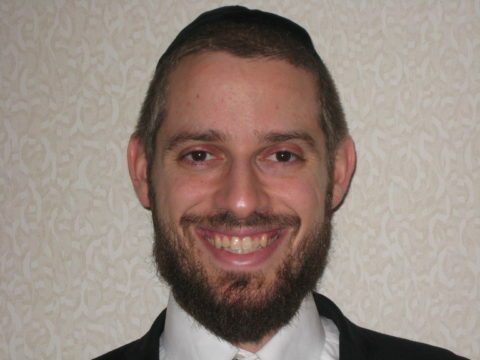 Rabbi Burian then worked in kiruv for JET at the University of Illinois in Urbana-Champaign before moving to Chicago, and has taught at Ida Crown Jewish Academy and Fasman Yeshiva High School.